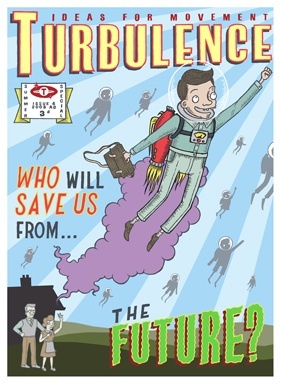 A Finnish translation of Kay Summer and Harry Halpin’s article, ‘The Crazy Before the New‘ in Issue 1 of Turbulence is now available. The translation was carried out by Soile Koskinen and was published in Väärinajattelija # 3. Turbulence have produced a German-language ‘financial crisis special’, featuring the two articles addressing the issue in Turbulence 4. Both pieces, by David Harvie and Christian Frings, are available in English (Harvie, Frings) and German (Harvie, Frings) online here. The flyer can also be downloaded as a PDF. The special will be featured as a supplement to the forthcoming issue (No. 39) of arranca!, published by the group FelS in Berlin, on ‘militant investigation’. The magazine will be available from December 19. 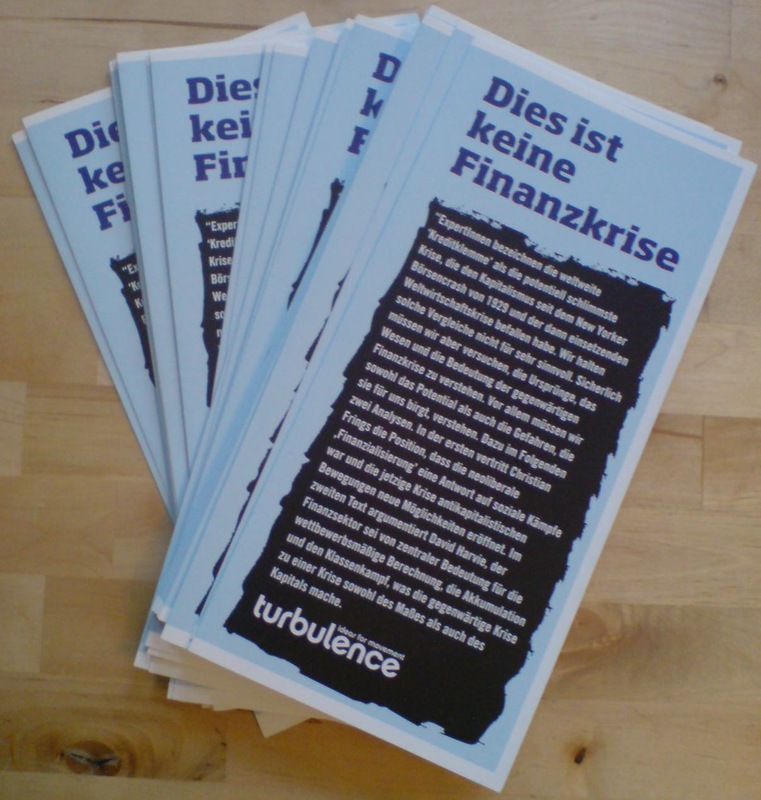 A German translation of David Harvie’s article from Turbulence 4, ‘The Measure of a Monster: Capital, Class, Competition and Finance‘ is now available here. A Spanish translation of Sandro Mezzadra’s article, ‘Et tu Bertinotti?’ published in Turbulence 4 is now available online here, along with an introductory note by Keir Milburn and Ben Trott. The translation was carried out by Bárbara Iniesta. 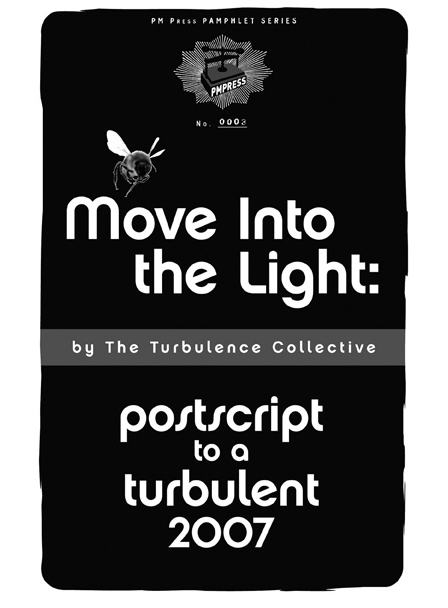 Turbulence have been invited to contribute new and old(er) issues of the magazine to the Serpantine Gallery’s ‘Manifesto Marathon’ this weekend (18-19 October, 2008). The Marathon is an attempt to showcase new artists’ work, alongside practitioners from the worlds of literature, design, science, philosophy, music and film returning to the historical notion of the manifesto. Tickets for the event are available from Ticket Web: 08700 600 100 www.ticketweb.co.uk or from the Gallery lobby desk. For more information and directions to the event which will take place in London, visit the Gallery’s website. 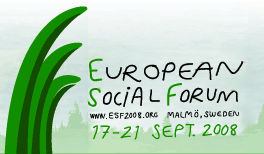 Between 17 and 21 September, 2008, the Fifth European Social Forum (ESF) was held in Malmoe, Sweden. Turbulence were present, and thousands of copies of the new magazine were distributed. Many thanks to everyone who helped handing out copies, and to those of you who filled up your backpacks carrying bundles back to various corners of the world! As with other events that we’ve tried to intervene into, like last year’s G8 Summit protests and this year’s climate camps in the UK and Germany, we’ve tried to gather together some scraps of analysis and texts, photos, videos and more which we think might help document and increase our understanding of these events and the roles they fulfil. You can find an initial collection of pieces about this year’s Social Forum, along with some background information on our website here. If you’ve written something about the Forum, or have videos or photos you think it would be useful to share, send them to us at editors@turbulence.org.uk and we’ll consider posting them online. Copies of Issue 4 of Turbulence, Who Will Save Us From the Future?, will be available for free at this year’s Frankfurt Book Fair which starts today (15 Oct) and runs until Sunday 19 October 2008. Alternatively, copies can of course be ordered directly from PM Press here, or read free online here (PDF). 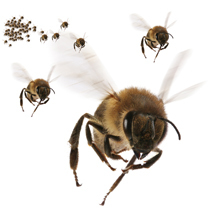 Translations, as usual, are available here. John Holloway’s article in Turbulence 4, 1968 and Doors to New Worlds has been republished in Spanish by the journal Herramienta under the title Mayo 1968 y la crisis del trabajo abstracto.